Messianic Judaism is our mission field. 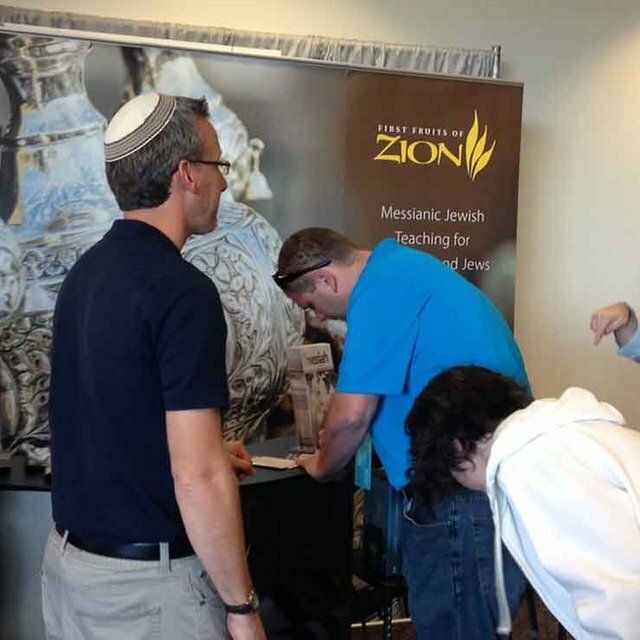 Our mission is to bring Messianic Jewish teaching to Christians and Jews, and that includes Messianic Jews. 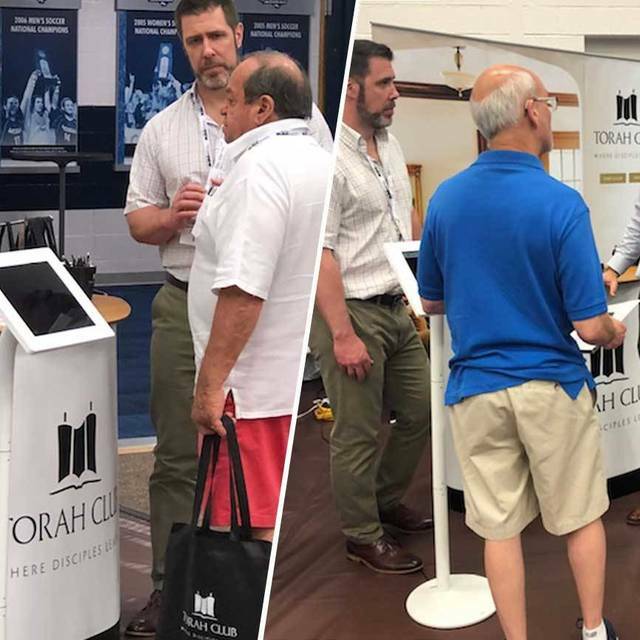 Many people at the conference expressed a desire to go deeper into the Bible, and they could see that the Torah Club could help them do that. You won't want to miss this year's National Conference, where we will unveil our new Torah Club program for the Fall of 2018. Once reservations are open don't wait very long to reserve your spot, it fills up quickly! From the incredible teachings to the delicious food to the crazy activities to the rousing prayer times, it was an unforgettable experience that I am confident to say made a deep impact on the hearts of all who attended. 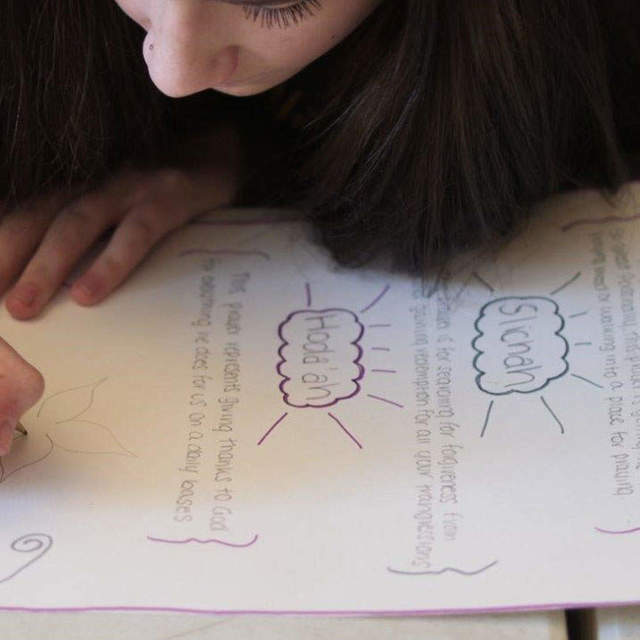 My goal from the very beginning was to create a safe place where Messianic Jewish and Gentile teens could experience their faith and make it their own. 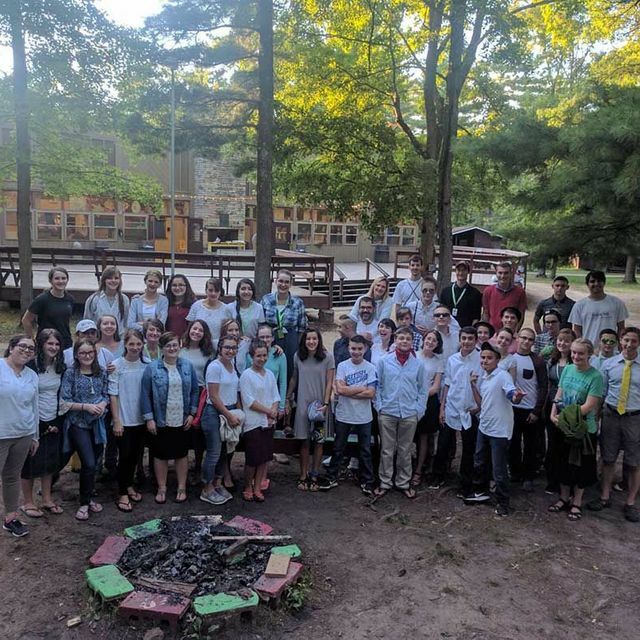 From the first Shacharit service to the last campfire, it was abundantly clear to me that Camp Tzadi was just that. Messianic Judaism is still a small and marginalized religion. Many of these kids have grown up more-or-less isolated from other Messianic kids, and they have struggled to find ways to fit in. 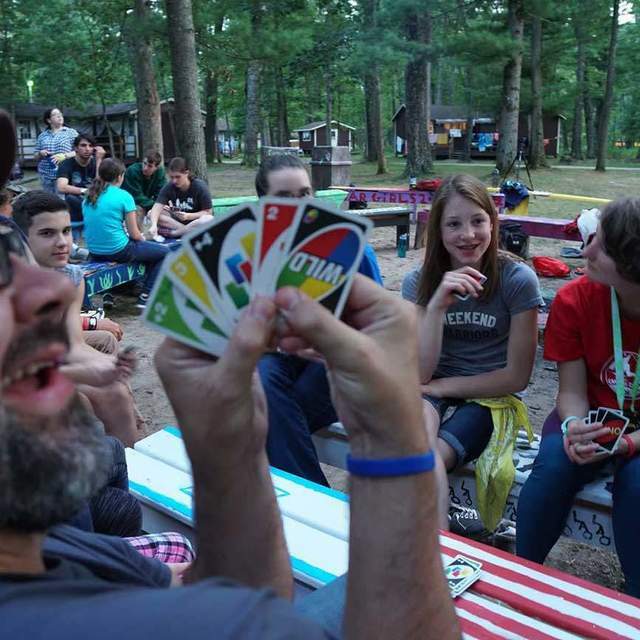 Here at Camp Tzadi, they discover a peer group with the same religious background and same convictions. The conversation was short but meaningful, and I am praying that it had an impact on this young man. 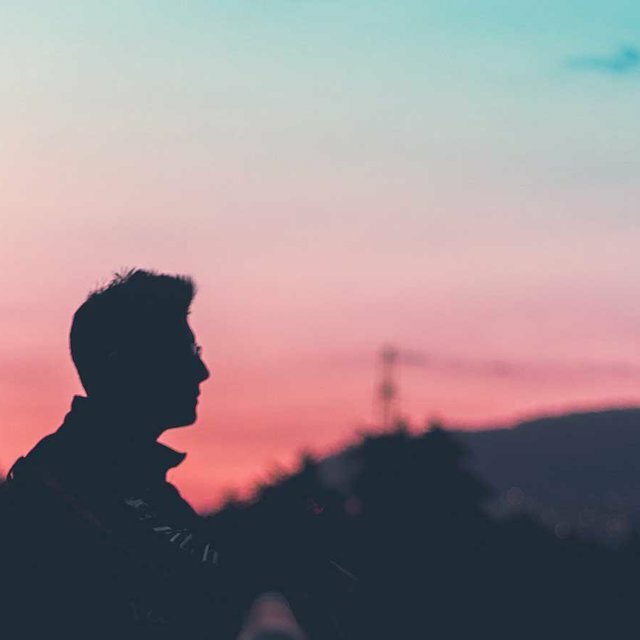 An additional result of this conversation was that it reminded me to continue to grow in my sense of trust in Yeshua as the Messiah and my ability to communicate why I have such trust. 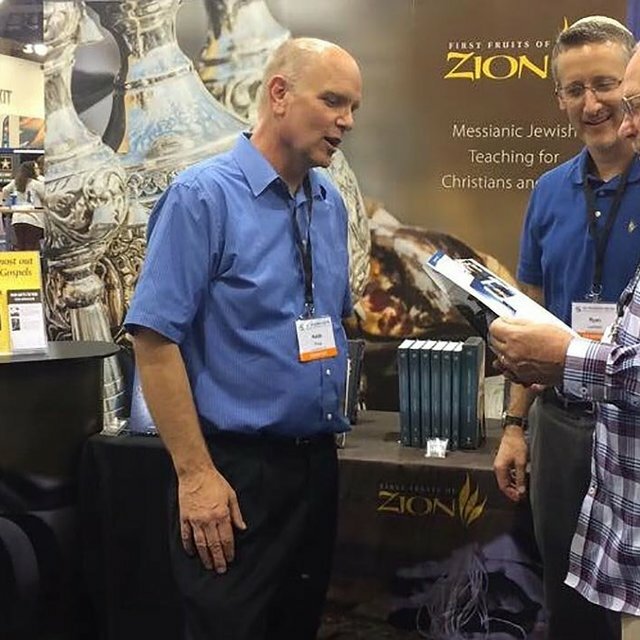 The favorable attention and traffic that First Fruits of Zion received at the Southern Baptist Convention is another indication that God is doing some fantastic things in the Body of Messiah. Little by little, foundations are being restored. 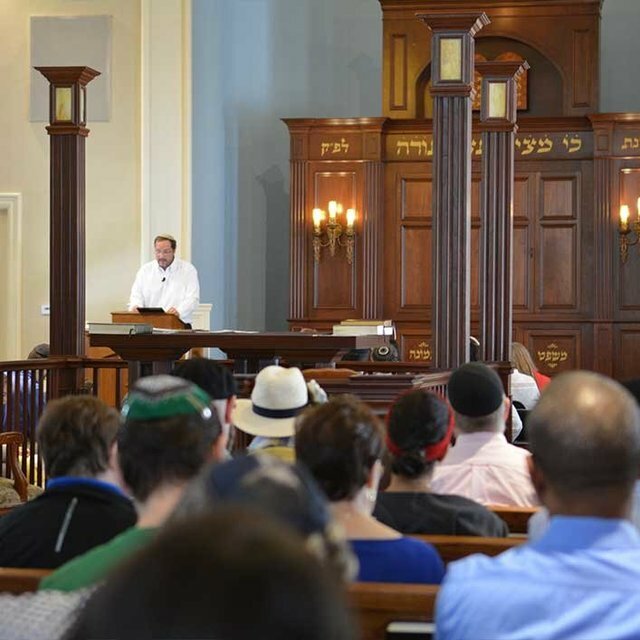 Many Christians are coming to see Judaism, Torah, and the gospel in a new and positive way. 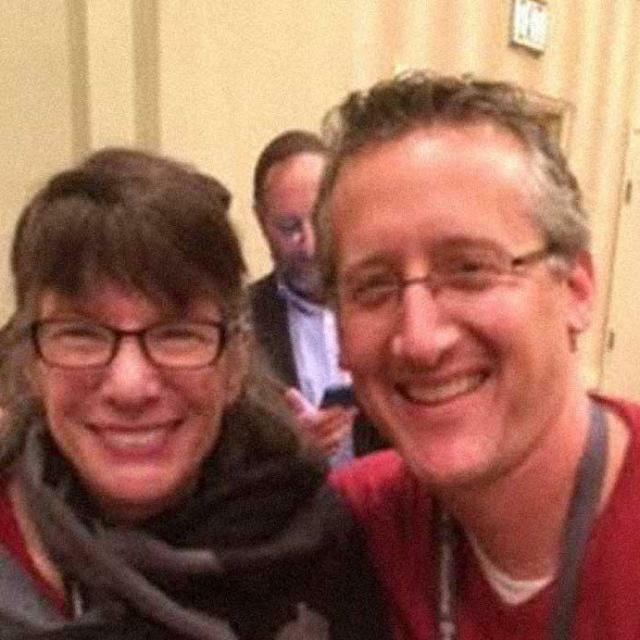 Sitting in my office I can’t help but have a smile on my face as I recall this year’s conference. In a lot of ways it is like a family reunion that just keeps getting better and better each year. I am blessed and humbled to be a part of an organization like First Fruits of Zion, and I pray that HaShem gives us many more years of these conferences. 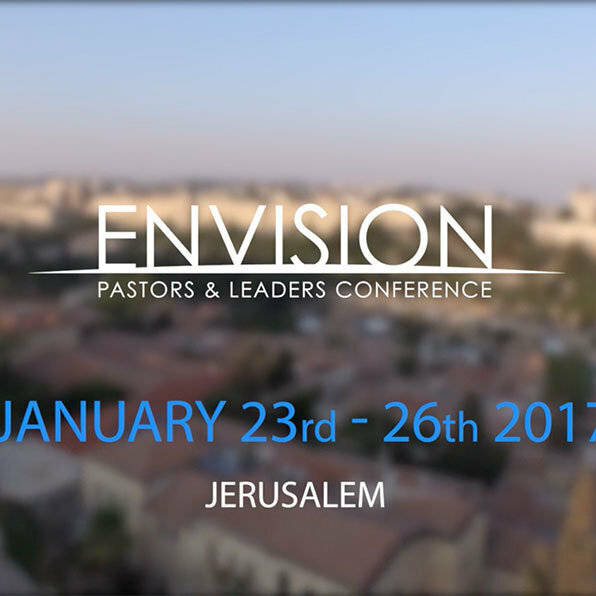 The Christian leaders I encountered expressed a common need that they have a deep love for the land and people of Israel, but they lack solid teaching and resources that instill that vision deeply into the culture of their various congregations and ministries—a huge void that First Fruits of Zion seeks to fill. Let’s Take This Thing Worldwide! 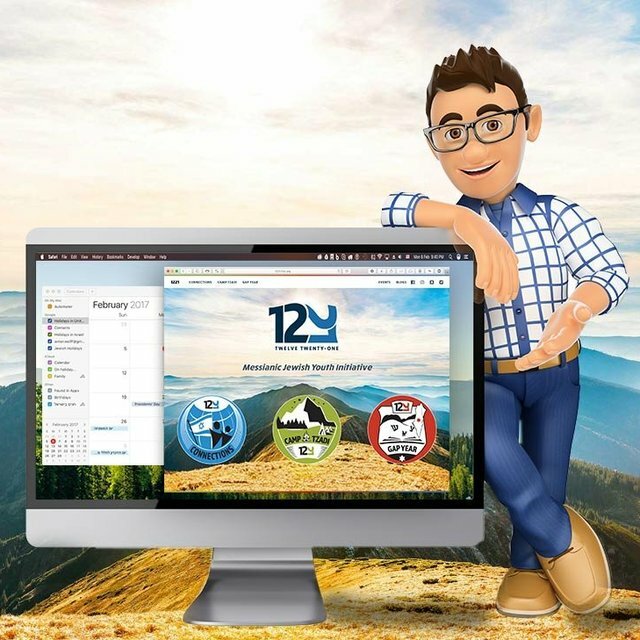 We are excited to announce the launch of the 12-21 website. With this website and our focused presence on 12-21 social media, we hope to be reaching and connecting with kids worldwide. If we don’t reach the next generation, this movement dies with us. 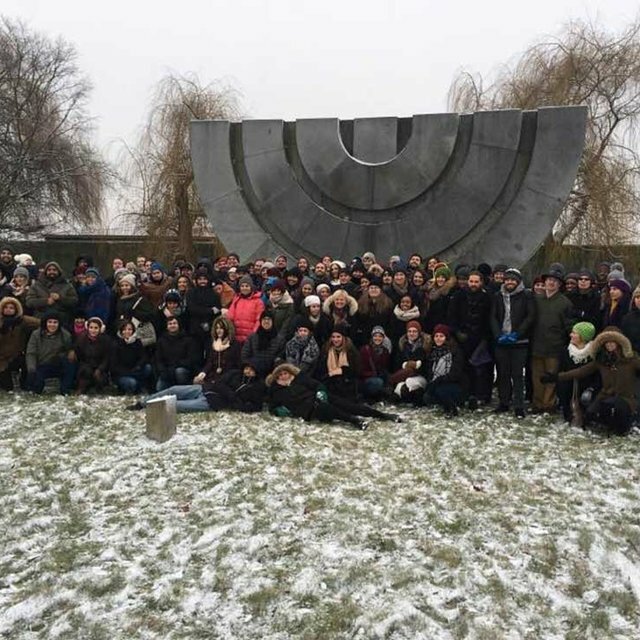 A delegation of 150 Messianic Jews and Gentiles from around the world gathered to welcome in the New Year, connect, travel, and experience our history together—no matter how dark it was at times. It’s not easy being a disciple of Yeshua in the world today, let alone a Messianic Jewish or Gentile teen or young adult. It can be a lonely and difficult road. It is important to surround yourself with like-minded friends who will help you stay on the narrow path and uplift your identity. That may have been the most powerful aspect of the whole event. 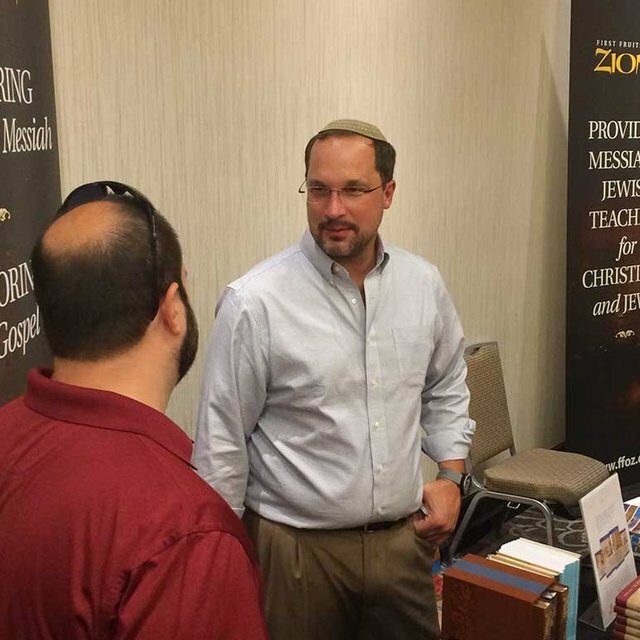 There are many Christian leaders out there that are looking to connect with a solid source for Messianic Jewish teaching. But we can’t wait for them to find us. We have to go find them. This makes it all the more important for First Fruits of Zion to be at venues like Catalyst. We are very encouraged to hear testimonies like this. 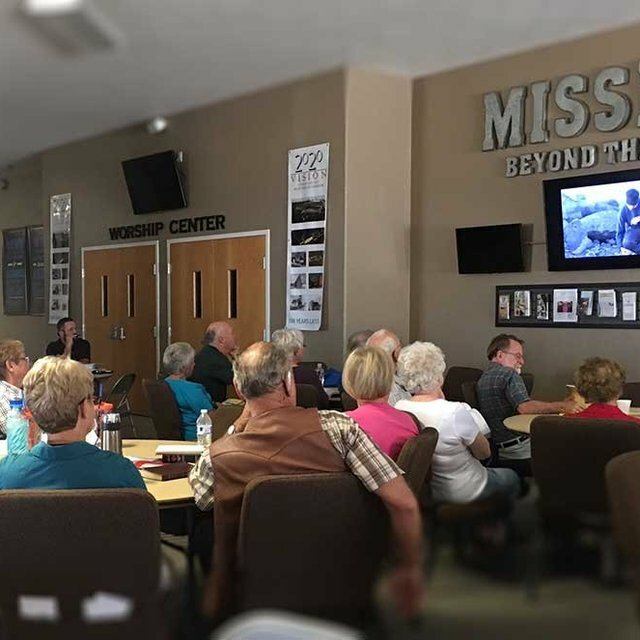 It motivates us to continue to present vision, teaching, and resources that help people to know and follow Jesus better by seeing him through Jewish eyes. 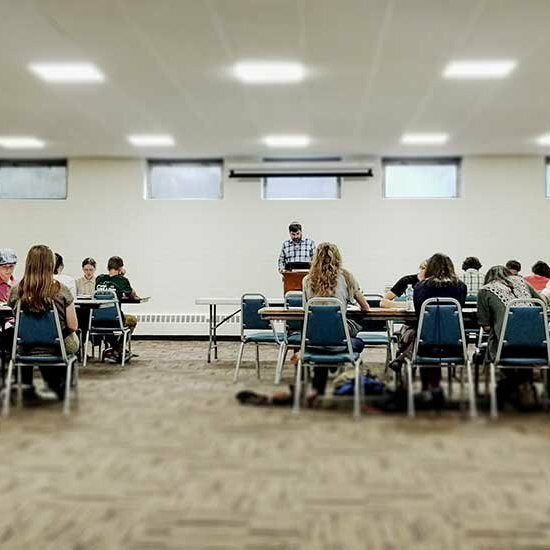 We are thankful that God has given us the ability to produce vision and teaching that is helping to shape and cultivate the development of Messianic Judaism in so many places. It was a fruitful time of strengthening existing relationships and establishing new ones. It was amazing and inspiring to see the bonds that were formed among the young adults during the 2016 conference. 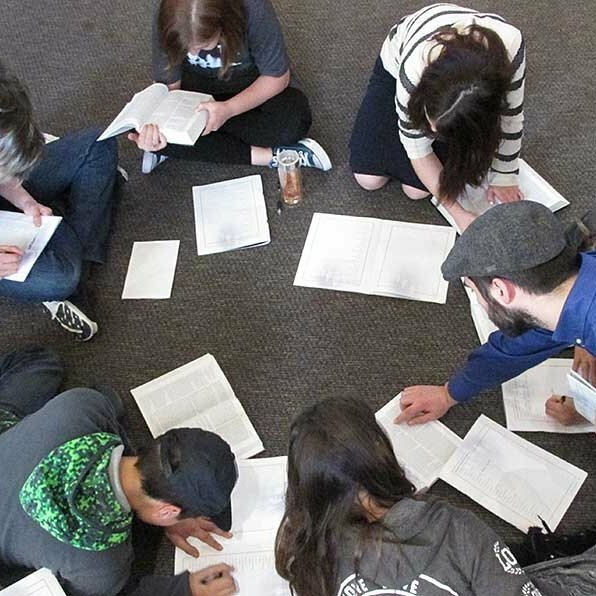 We must continue to create opportunities for relationships and community to form within the Messianic movement, especially among its youth. FFOZ’s new initiatives will help to do just that. 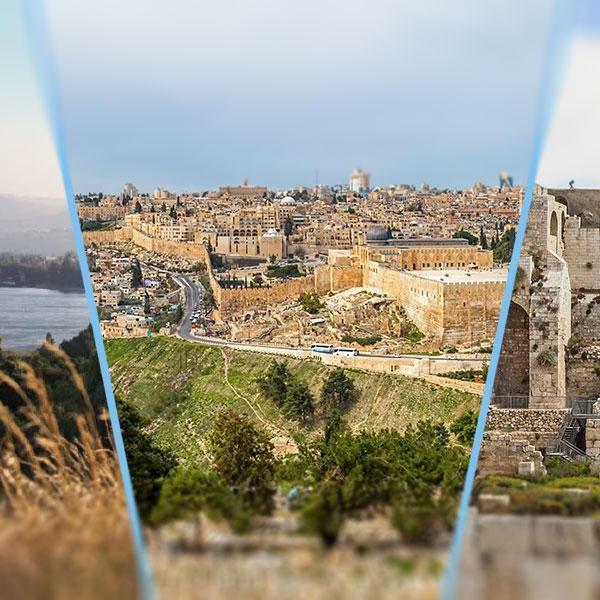 There are lots of ways to experience the land of Israel, but FFOZ’s historical-geography study tour is primarily about placing the stories and events of the Bible onto the land of Israel. 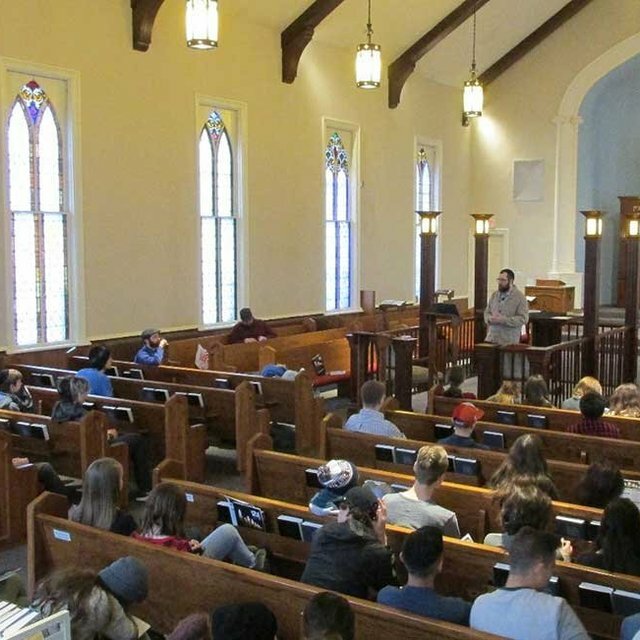 It’s a tour for serious students and for everyone who loves the Bible. 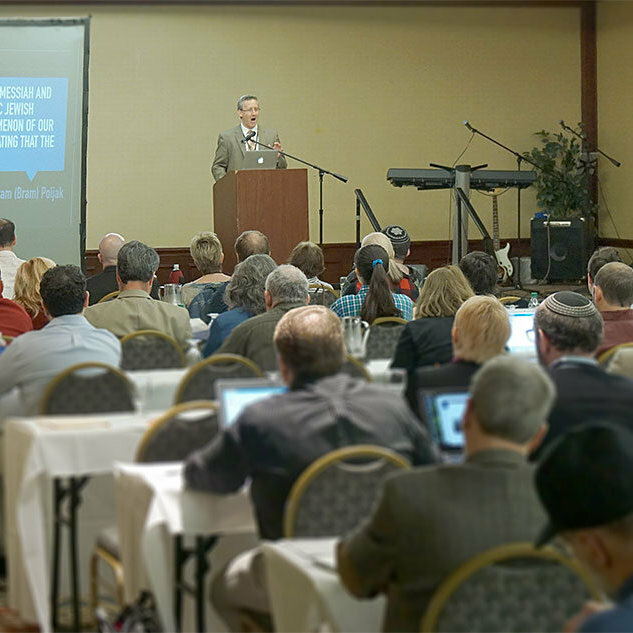 Our core principles as a ministry involve restoring the Jewish Messiah, restoring the Torah, restoring the gospel, and restoring Israel. 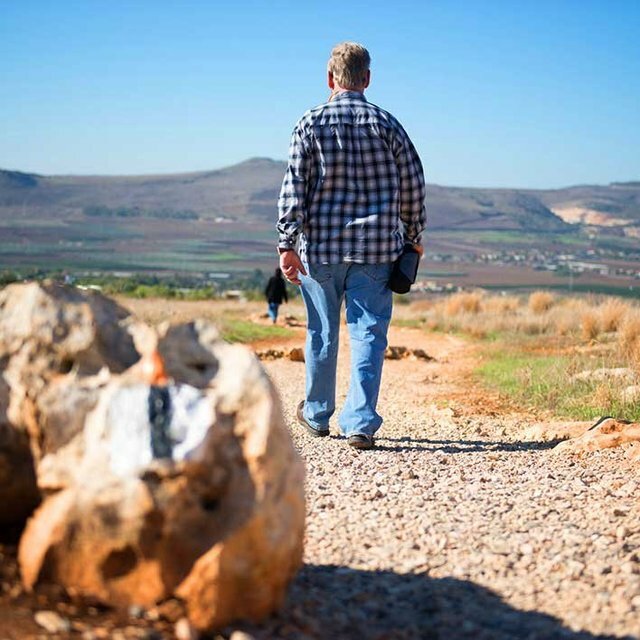 It is our conviction that as these fundamental areas are restored to their biblical context, efforts to reach the Jewish people with the good news of Yeshua will be strengthened. Last week, I had the opportunity to represent FFOZ at the Society of Biblical Literature (SBL) national conference in Atlanta. 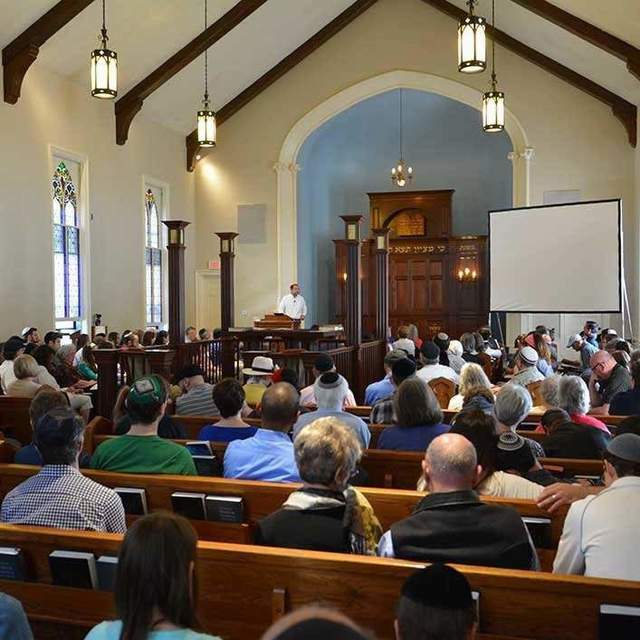 I am grateful for the progress that we can observe, but there is still much work to be done in expanding the presence and visibility of both Messianic Judaism and the work of FFOZ.